The IssueLibrary must be updated after you upgrade! Contact support for the files. You can now comment on issues within projects. You can also tag other members of your team in a comment, or subscribe to a conversation. 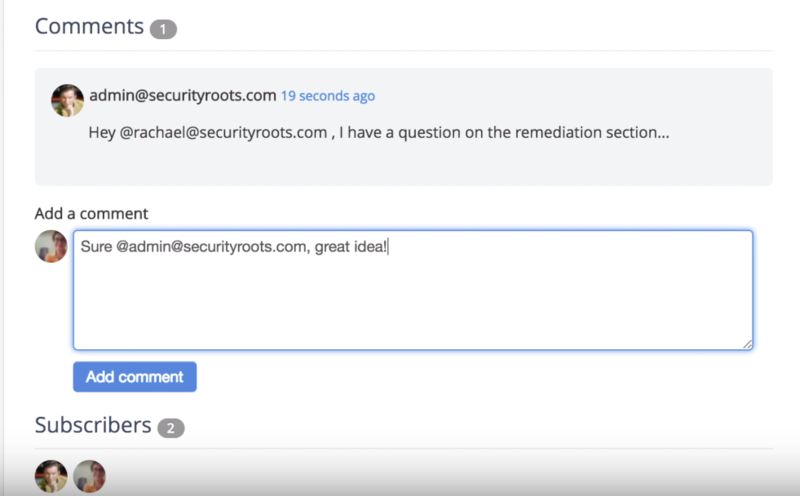 If a team member is tagged in a comment or subscribed to a conversation that has received a comment, they will see a notification when they open their project. You may now have multiple projects open in several tabs of your browser. You are now able to switch freely between projects and tabs altering their content in any order – a boon for multitaskers! 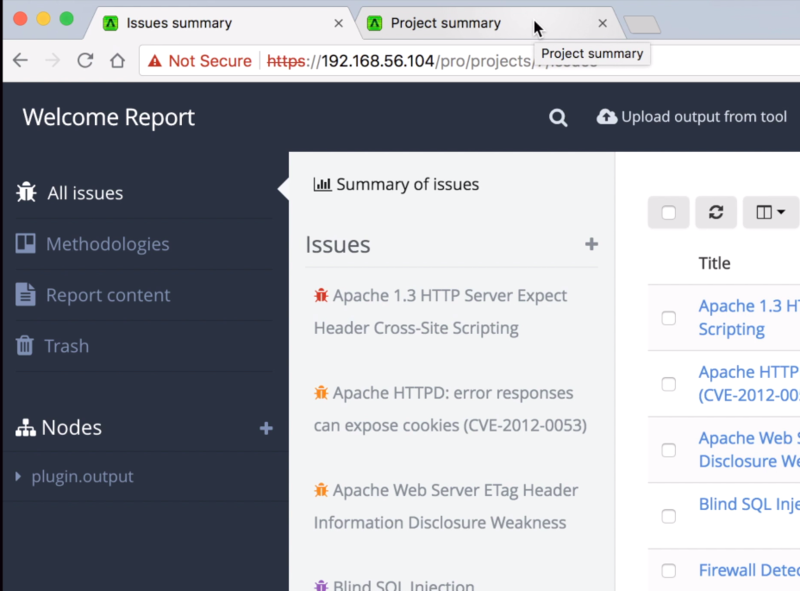 For users of our REST API, we have now added endpoints for Content Blocks and Document Properties. Now you may create, update, retrieve, and delete Content Blocks and Document Properties through the API. Ready to upgrade to v3.0? This entry was posted in Dradis_Pro, Features on September 13, 2018 by Christoffer.